Earlier in June I had the pleasure of photographing Kate and Simon’s wedding at the beautiful venue, Prestwold Hall in Loughborough, Leciestershire. 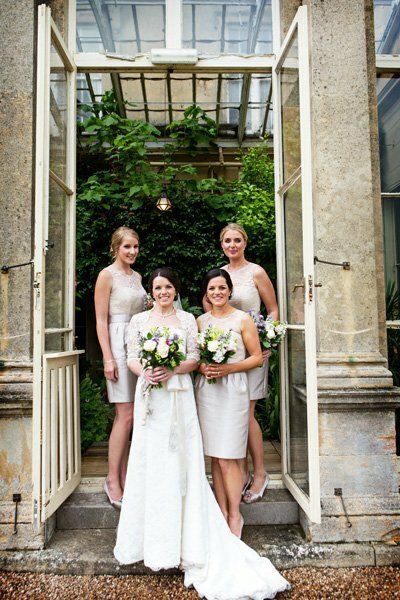 The day started for me with Kate and her bridesmaids in the bridal suite at Prestwold Hall and, as you will see from the photos below, Kate looked classic and beautiful in a stunning lace dress. During the service, Kate and Simon had arranged for all of their wedding guests to join in singing ‘Everything I do, I do it for you’ by Bryan Adams which I thought was a lovely idea as it’s unusual to hear singing during a civi ceremony. Following a beautiful service, their guests enjoyed drinks and canapes. The weather was a little hit and miss with a few rain showers but we did manage to capture Kate and Simon’s bride and groom portraits in the gardens during the dry spell. There were some great speeches by everyone and, as well as Kate’s dad, Simon and the best man giving their speeches, both Kate and her chief bridesmaid said a few words too. After a little break, Kate and Simon took to the dancefloor for their first dance and their routine brought a smile to everyone’s face. 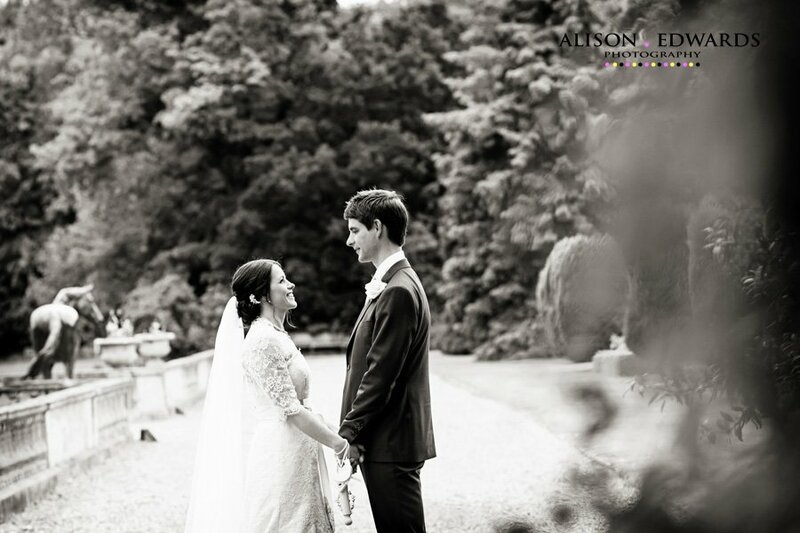 I would like to take this opportunity of thanking Kate and Simon for choosing me to be their wedding photographer. It was a pleasure to be part of the day and I wish you every happiness in your future together. Below are a selection of photos from the day and if you would like to share the post on your social media page, you can do so at the end of the post. Finally, just a few of the wedding suppliers detailed involved in their day. I didn’t get everyone’s details, so if you were involved and would like to be included, please let me know. Kate’s hair was by Charlotte Wesson. Evening music by Basement Band.